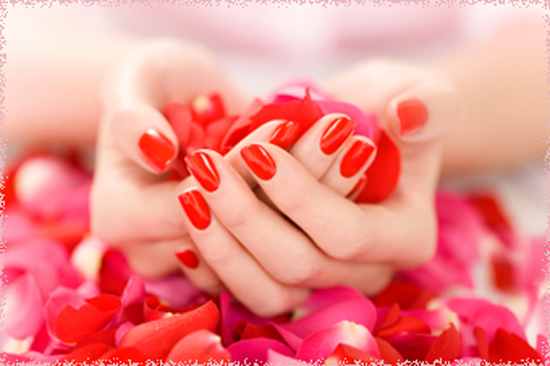 At Ann's Nail Spa, we ensure that you feel comfortable and indulge in guilt-free relaxation during your visit. We pride ourselves to offer you world class services and amazing treatments. Our friendly and professional manicurists and estheticians will take your stress away from your busy live while making you look fantastic. Copyright © 2003 - Ann's Nail Spa Inc.